The proposed site is an open plot with a surface area of nearly 5,000 m² intended for urban development as part of the Intégral mixed development zone. Located to the west of the renovated city centre of Epinaysur-Seine, the site is near Colette multimedia library, a cinema and L’Ilo, a new shopping centre. The plot presents major advantages for development, due to its excellent accessibility by road via motorways A86 and A15 and its proximity to the Epinay-sur-Seine station hub (RER C, T8 and the future T11 Express starting in 2017). 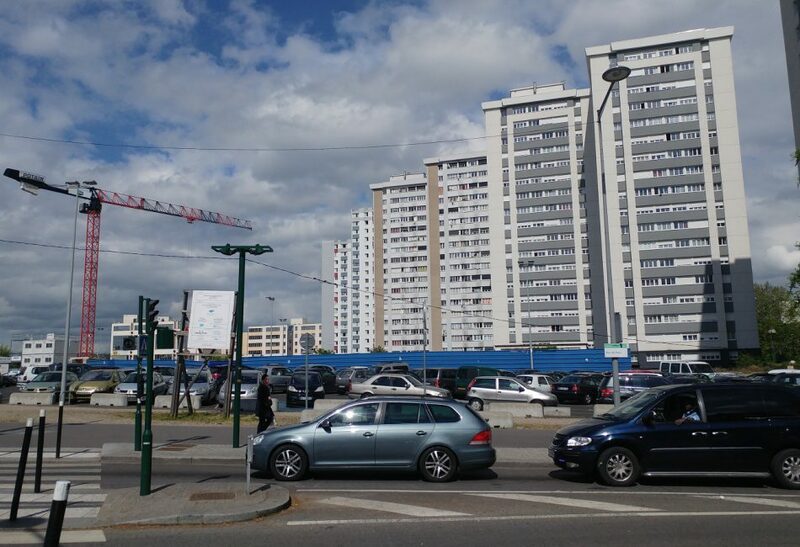 Finally, it is ideally located due to its proximity to the banks of the Seine and the Chanteraines business area in Gennevilliers.